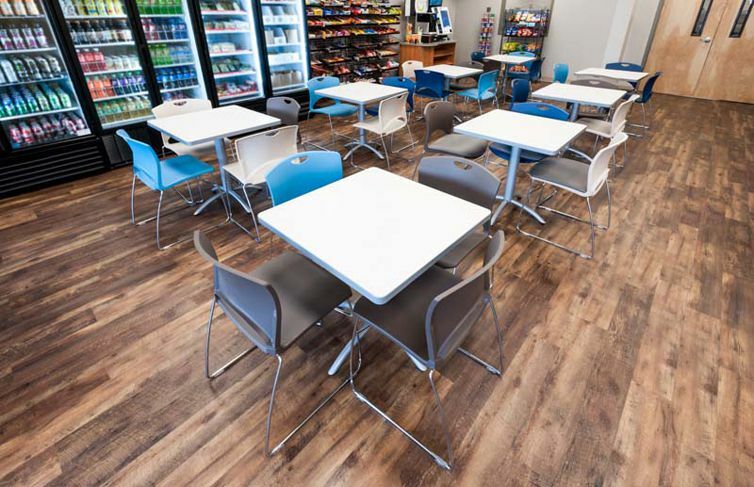 Beautifully basic. 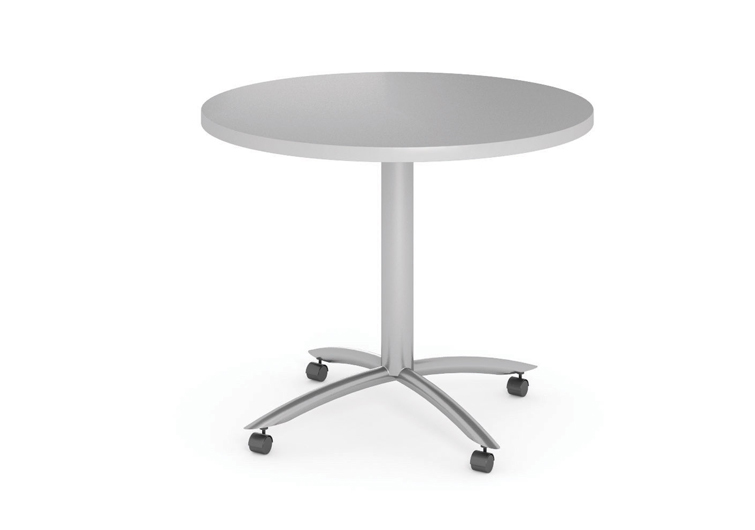 Our round and square Motion Tables are simple. 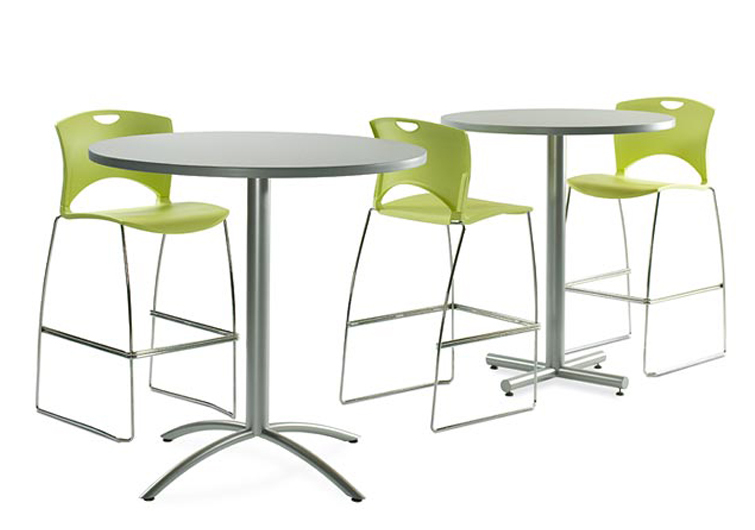 That’s what makes them perfect for dining areas, occasional meeting spaces, and other social settings. 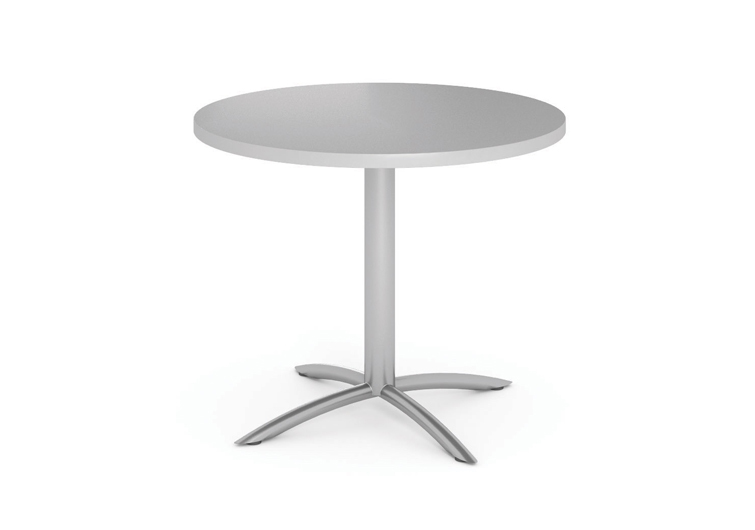 Available in standing or work-height (and with plenty of task or guest seating options), these round and square tables are just right for taking a break or catching up on a project. 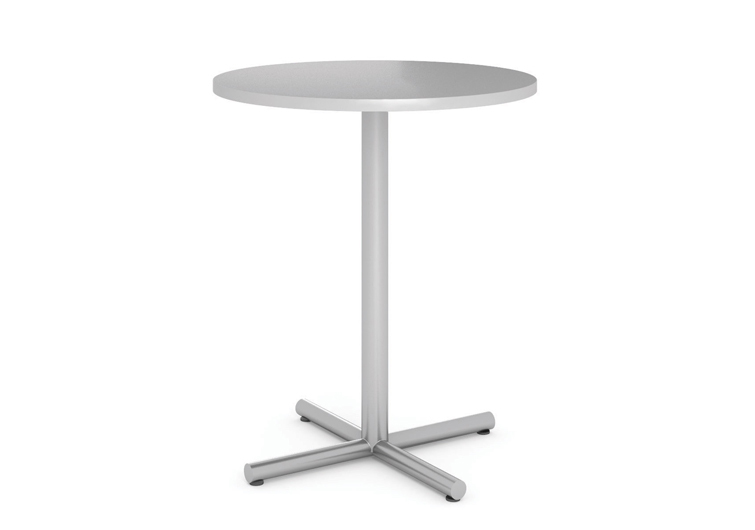 Standing-height tables come with arch or T-leg bases, while working-height tables are available with casters, glides, arch, and T-legs. 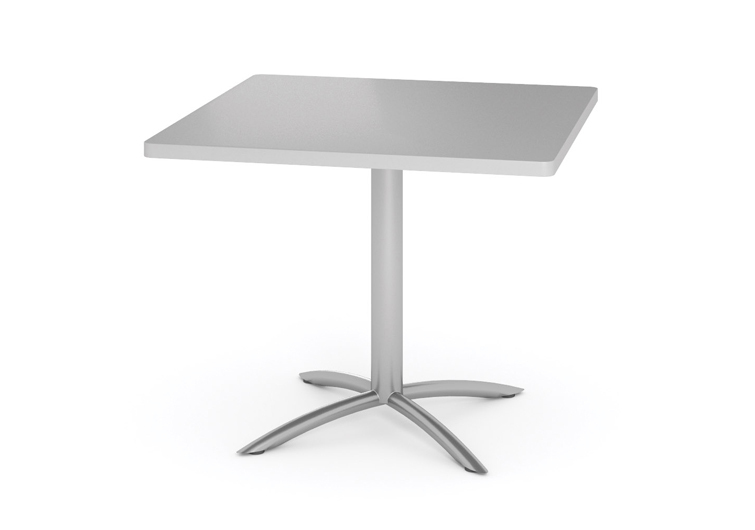 Check out our table brochure to see available sizes and options.